Along the way, we started baking our own fresh, delicious pastries. A full bakery that continuously adds new goodies to the lineup. Whether you are in the mood for the perfect chocolate chip cookie, a mixed berry scone, or something with glitter, you will find your hearts desires here. 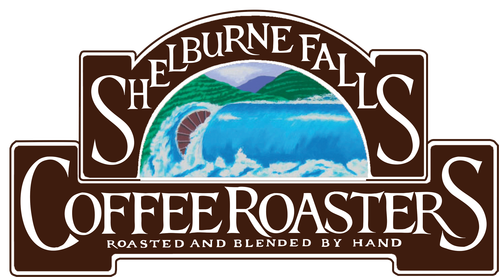 After a year of purveying coffee on the road, Owners Kathy & Curtis decided to plunk down retail roots in their village of Shelburne Falls, MA, and opened a shop in one of the tiniest, cutest cafe spaces the world has ever known. From there, new cafés were born in Northampton, Easthampton, Greenfield, Hadley, East Longmeadow, and Main Street in Northampton!